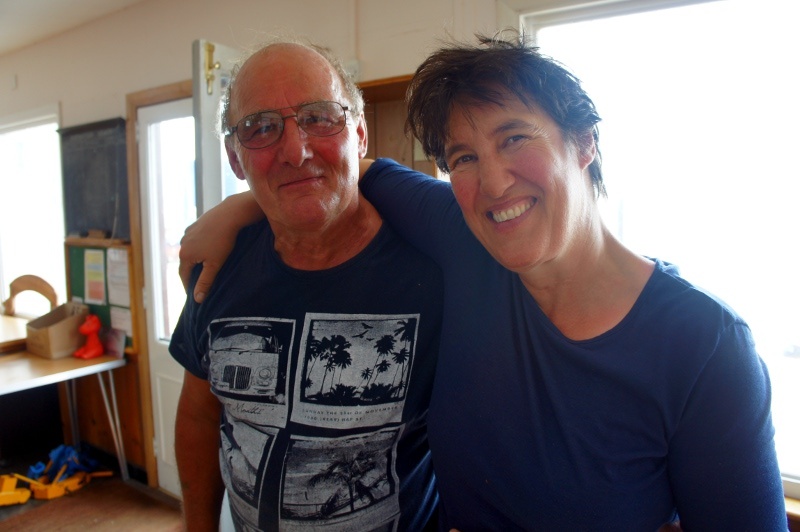 “Maria and Simon spent the whole of last week at Gravesend Sailing Club. club repaired and configured the boat to make it fit for the journey. to go back and give a talk about their journey upon their return. 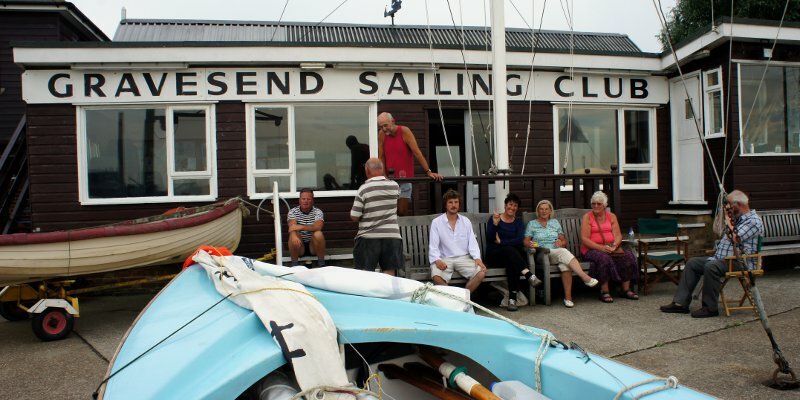 Thank you to everyone at Gravesend Sailing Club for supporting Maria, Simon and Sail 4 Syria. We look forward to sharing more news of their voyage as it develops. 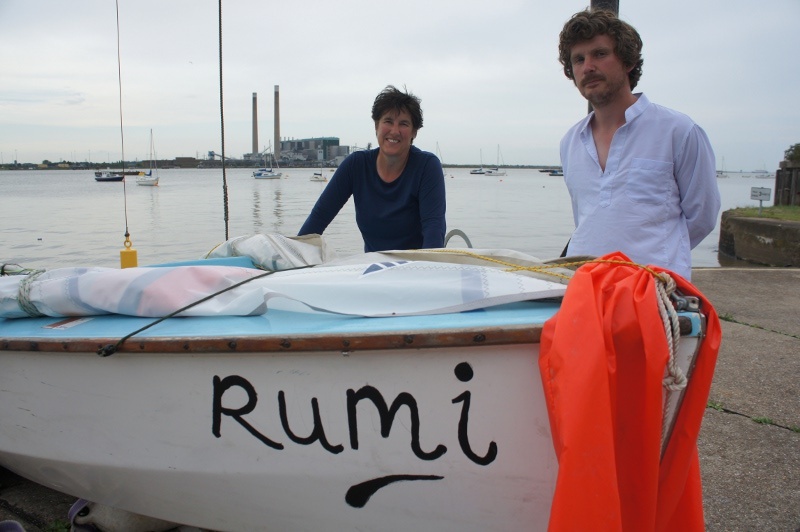 Please ‘like’ Sail4Syria on Facebook for more frequent updates about Simon and Maria’s journey (and far more pictures). My thoughts are with you my brother and sister and all those wonderful people who are halping on your way.